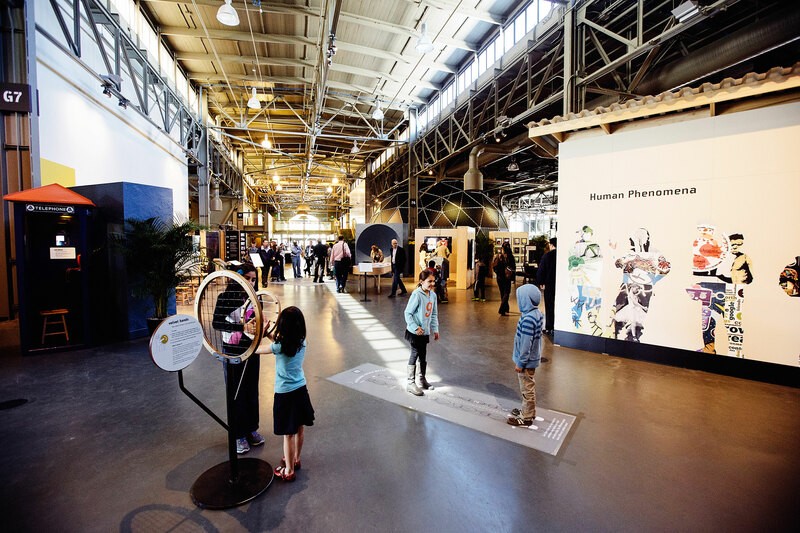 If you think there’s nothing for you at a children’s science museum, San Francisco’s revamped Exploratorium (which reopened in spring 2013) will blow your mind. It took more than two years and the massed IQs of hundreds of scientists, artists, and other brainiacs, but they remade an old classic into a sleek, interactive monument to scientific inquiry. The 600 physics and optics and biology and you-name-it exhibits spin, spark, buzz, baffle, and delight. And that’s all before you get a load of the city and bay views from its piertop perch on the Embarcadero. Plus there’s the civilized Seaglass Restaurant, with a comet-inspired bar and tasty, local, sustainable food, like marinated sardines with avocado—yum.